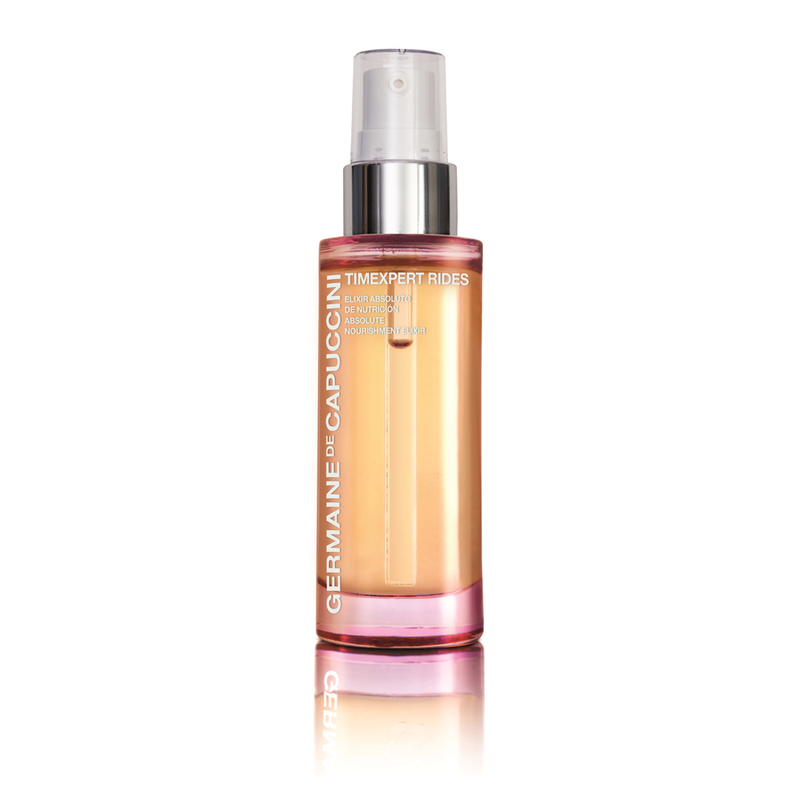 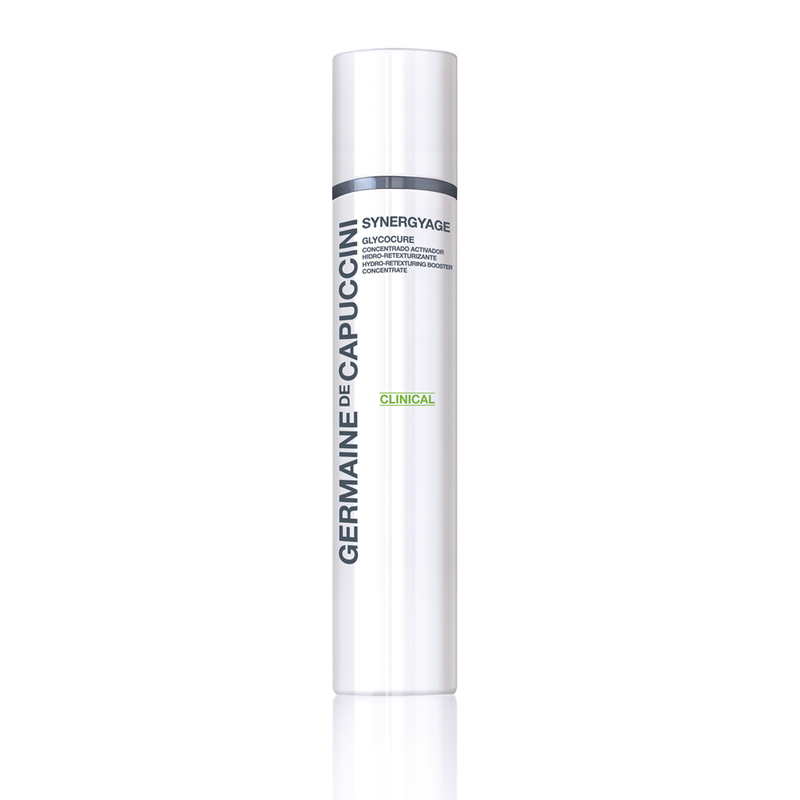 A daily liquid exfoliator containing Glycolic Acid and Papain to resurface the skin and reduce blackheads and clogging. 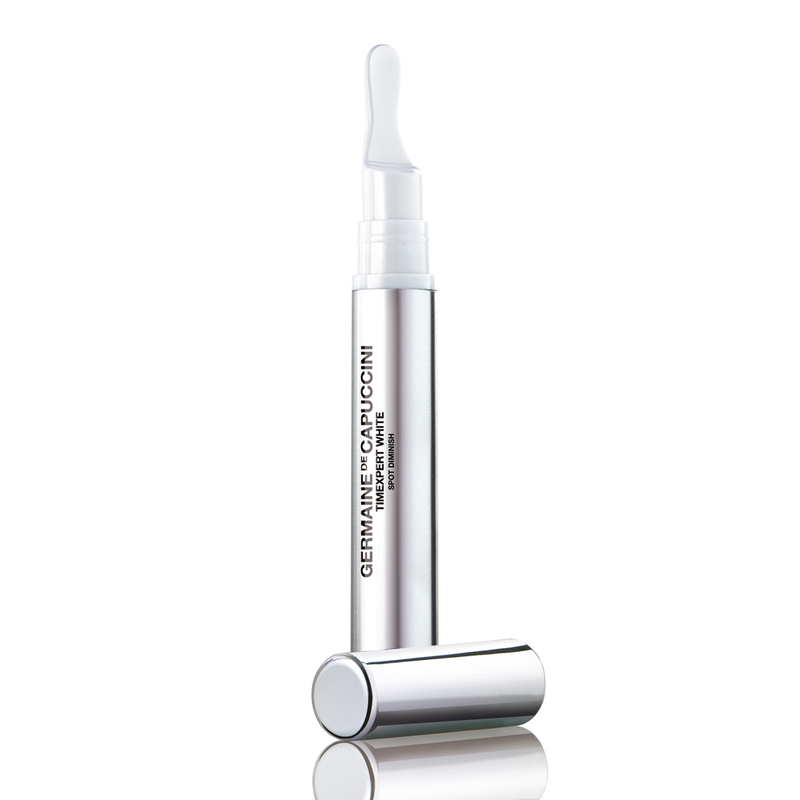 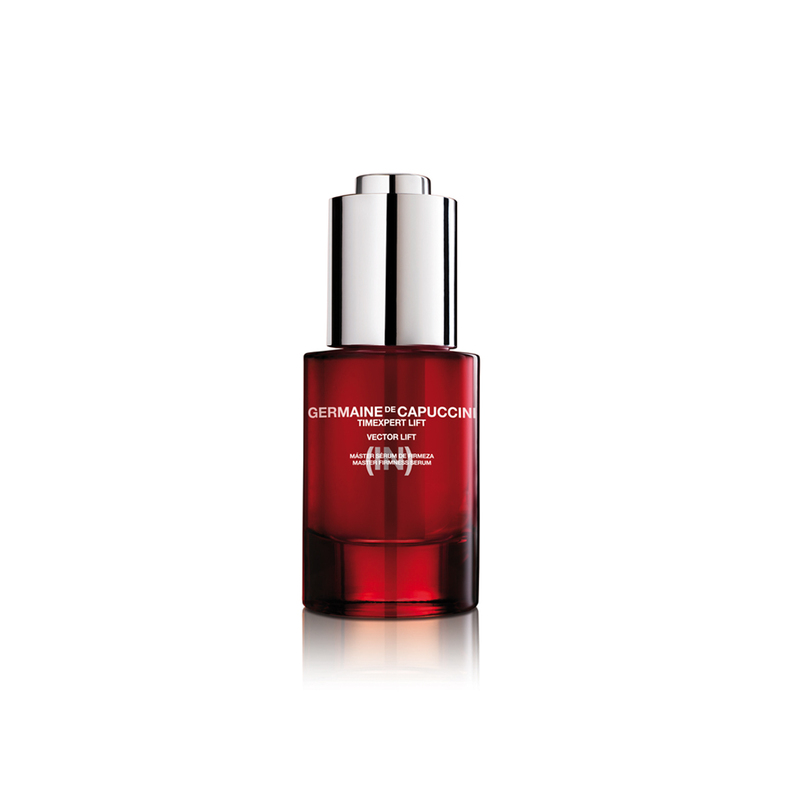 The soothing plant extracts improve skin tolerance and reduce redness in the skin. 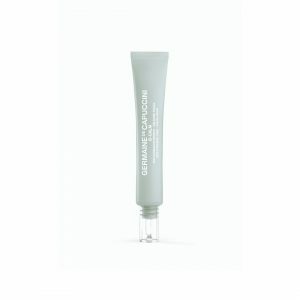 Apply morning and night before usual treatment cream.